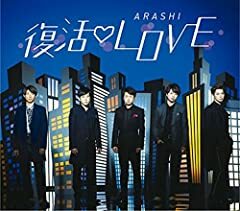 嵐5x20? DO NOT RE-UPLOAD Please like and subscribe me! TGC &#39;09 A/W Select Stage TOPSHOP, Gland Finale、富永愛　登場!! !